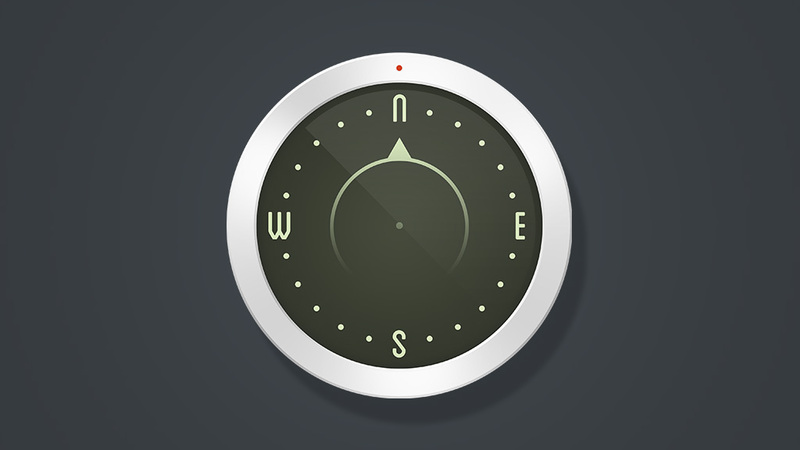 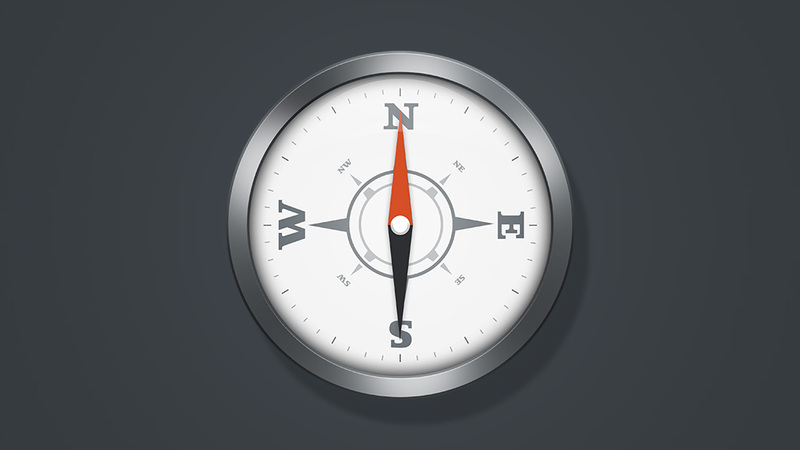 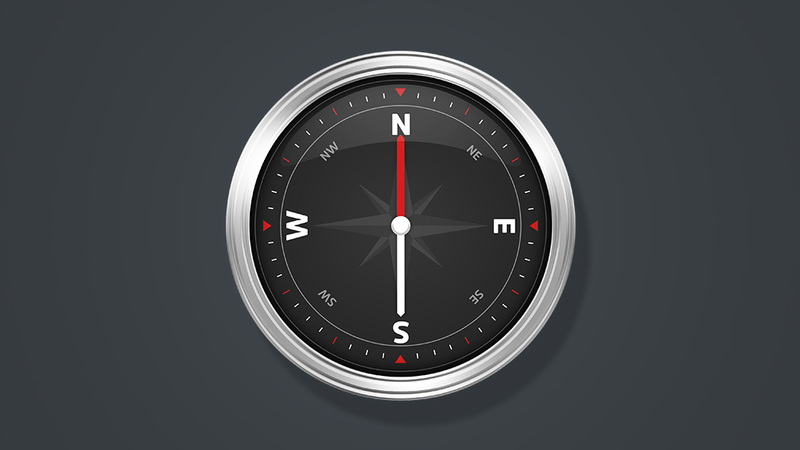 Compass UI Design – These are a selection of compass designs for an interactive user-interface. 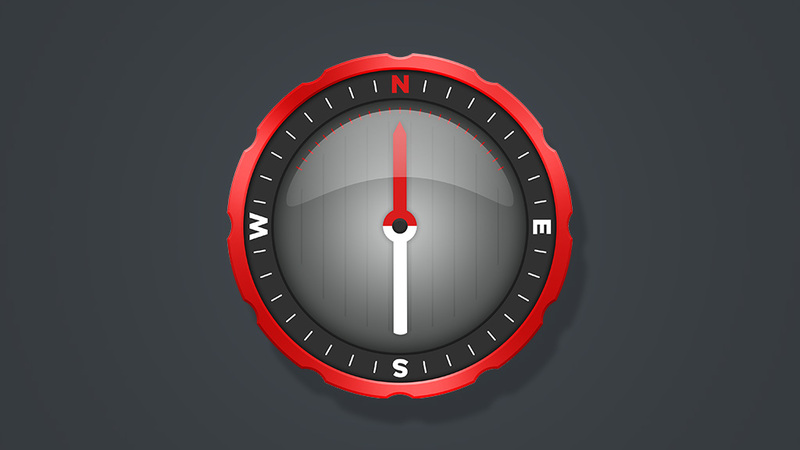 ByteSumPi are an Edinburgh based software development company. 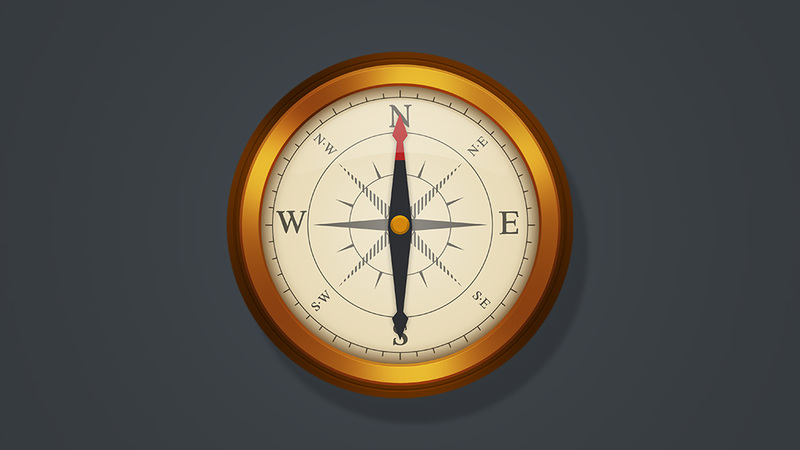 The compasses can be seen in action (HERE). 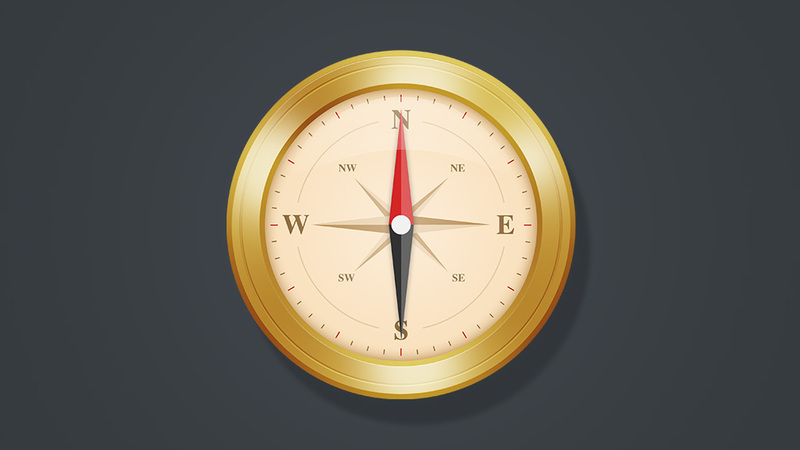 Get Involved and Share the Compass UI Design!